Maruti Suzuki. The poster child of Indian Automobile Industry. A brand that monopolized Indian roads until the late '90s when the government opened the floodgates of foreign investment. In came Ford, Mercedes, Opel Astra, Fiat and a dozen other automobile majors with deeper pockets and better products. Maruti, the giant slipped. Having seen brands like Jaguar, Audi and BMW, Maruti always appeared inferior in my eyes. I couldn't believe my eyes when I first saw the flimsy built of the Omni. It was ridiculous that the entire car would reverberate every time the gear changed or when the door were shut (not slammed, mind you). Loosing ground as it did, Maruti had to innovate. 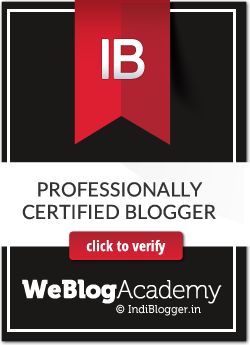 And I'm using the term innovate very loosely. Some of the more disastrous products like the Zen 2004 and later models like an ugly love-child of the Russian Skoda Lada and a Indian bullock cart. I would be surprised if they even had a designer in their rolls. In comes Suzuki. Thankfully, the Japanese have always been known to create art out of nothing. Case in point- Origami. One of the best cars to have come out of the MS stable has been the Swift. Derived out of the concept Swift S and has been Maruti's most successful car since the veritable Maruti 800. As with any Public Sector (PSU) company in India, trade unions have always been a double edged sword. 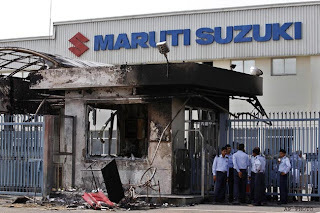 Protecting workers who are savagely loyal to the Union while pushing the management to to the edge, the Maruti Suzuki Worker's Union (MSWU) has been agitating for several years. 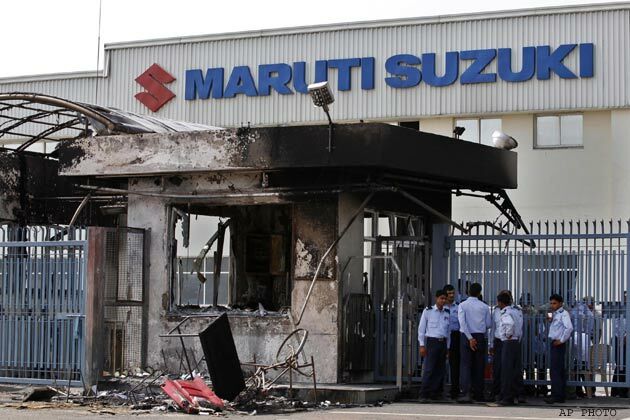 On the 18th July, violence broke out at a plant which produces about a third of Maruti's annual output and two of its blockbuster models- the Swift and the Swift DZire. While the storm has been brewing for a while, last week's agitation left one senior manager dead and several seriously injured. Some strict action by the Management led to a lockout which means the company continues to suffer a loss of about Rs 80 Crores (approx $800 million) a day besides translating into a longer waiting period for those who had already booked for their vehicles. Maruti has never been known as a company who is swift and agile but if it wants to have any hopes of surviving in a market as India's, it needs to cut some of its flab and fast.